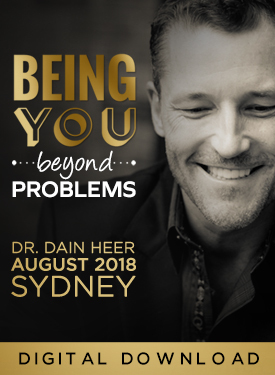 Welcome to Being You Creating a Totally Different Future with Dr. Dain Heer! 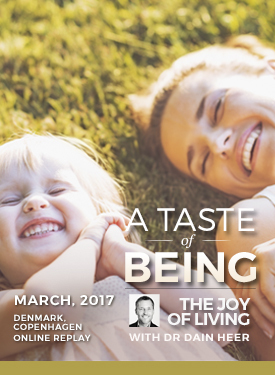 What if there isn’t a defined conclusion of what your life should look like? If you had no past to maintain or hold in place, what could you choose and create? 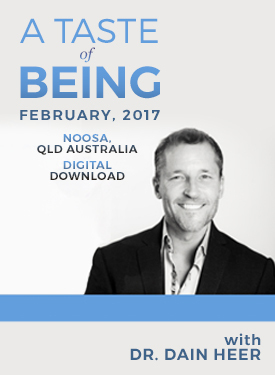 What is Being You Creating a Totally Different Future? What if there isn’t a linear path you have to take? 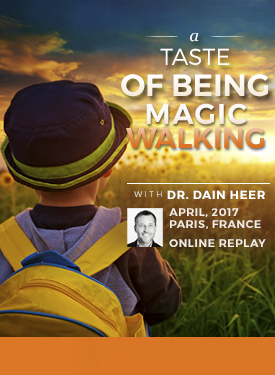 What if you instead could jump tracks and create the future you truly desire? What if your life and your future is an energy of possibilities? And what if that energy is always in motion? 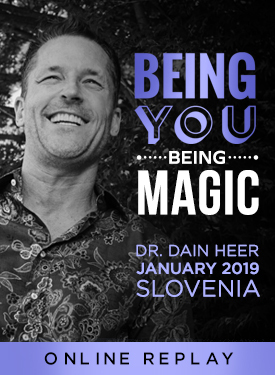 What if the only thing that is stopping you from creating the future you truly desire, is every limitation you’ve bought as real in this reality? 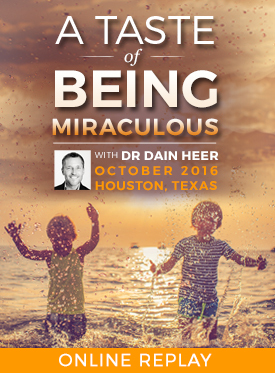 In this special one-day class, Dr. Dain Heer will introduce you to the elements that will allow you to function as the leader of your life, and the creator of your future. Once you start to be that in your life, you become the inspiration for everyone around you. That is the way true change in the world occurs – we show each other what is truly possible, whether it matches anyone else's reality or not. If you want to change your future, change your choices. Welcome to your totally different future! Never underestimate what a group of people who are willing to change can do for the world.